Premier corporate dance covers band suitable for gala dinners, awards nights, festivals, clubs, weddings and corporate events. Each member of Halo has over 15 years experience within the music and entertainment industries, and are consummate professionals who deliver the music they perform with passion and expertise. This band is a premier band that is always in hot demand in NZ and internationally. They are always the highlight of the evening and are sure to make your next event a success. They have a huge and extensive repotoire and are constantly adding the latest hits making them always current with hits of today and classic favourites from the 80's, 90's, 2000's. 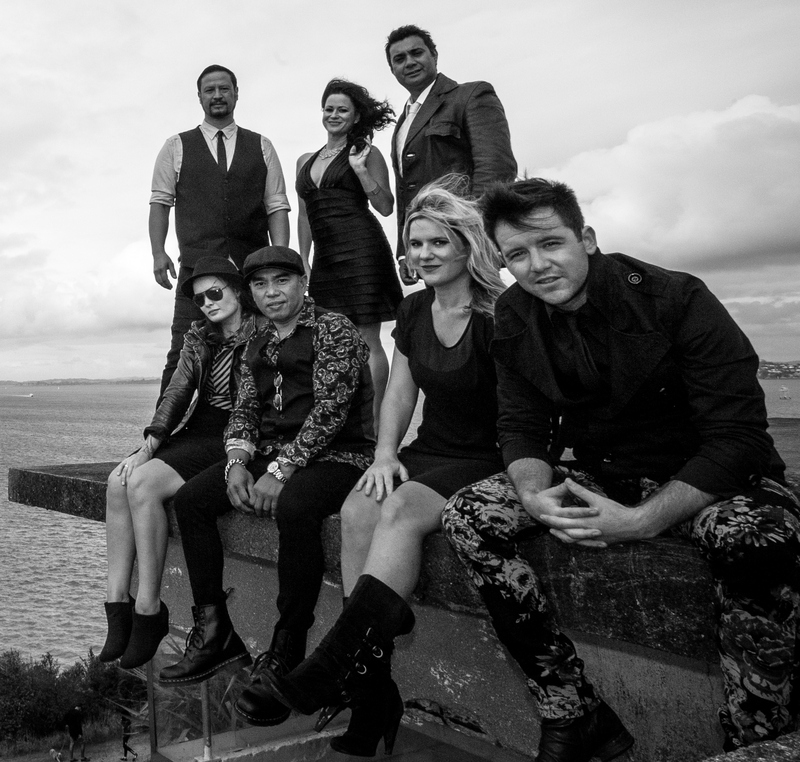 Halo have worked extensively throughout New Zealand, Australia, Asia, Pacific Rim, as a Band and as Individuals for clients such as Vodafone, Lonely Dog Ltd, KPMG, Planet Hollywood, Hard Rock Cafe, Shangri La Hotels, Sheraton and Sheraton Starwood Hotels, Hilton Hotels, New Zealand Chamber of Commerce Singapore, New Zealand Society Bangkok, and Air New Zealand. 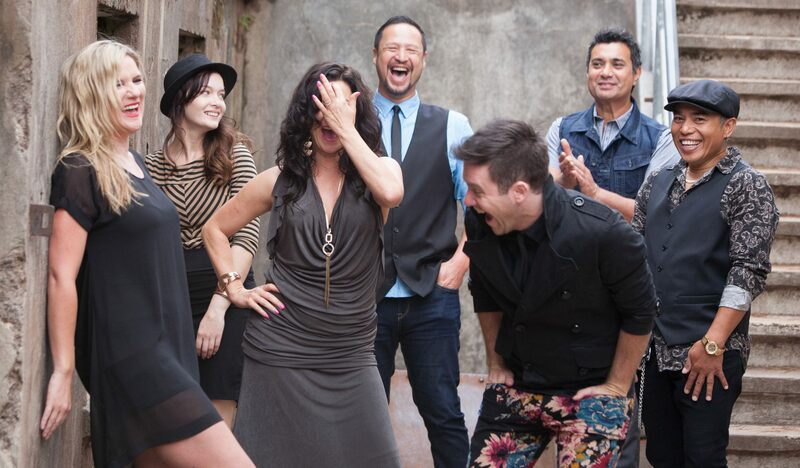 "HALO, are the most professional, rocking, talented group of artists I’ve ever worked with!!!! They went over and above to make sure our night was one to remember... and the set list, the hardest decision we had to make was what songs to leave out!!! From the moment they started, the dance floor was heaving.... and after 5 encores, the party ended when they left the stage!!!!! Talk about stage presence... I love music, and these guys can play... once you've seen them take your function to the next level, you'll never use anyone else!!!!" "I was also lucky enough to make my last event a very successful Aotearoa Ball. This was a fantastic night at the Hyatt on May 10th, with 450 Kiwi's and friends enjoying the best of NZ food, wine and music (the latter courtesy of NZ band Halo). " "We were looking for a band for our annual Ball and came across Halo. The guys are very talented musicians and professional in their business dealings. Easy to deal with and very accommodating making sure the evening went well for everyone concerned. Great sound and repertoire. They read the crowd so well the dance floor was always crowded. Thanks guys"
"Halo Band, were an absolute dream to work with - absolute professionals from the minute we engaged with them. They are brilliant entertainers and delivered sensational music and vocals to the crowd. The extra detail from a series of different outfits for each set they played, to the fantastic stage comments and power house vocals from Urshula.....gave all the New Zealanders present at the Ball a real sense of home....this for me topped off the night. This type of commitment & talent makes this band one of a kind!!!" - Graham Burt- Director, Lonely Dog ltd.